Valerie Schey hasn't added a story. How the Hope and Second Chances Veterinary Fund is saving lives. When animals with extreme medical needs are taken in by South Bend Animal Care and Control (SBACC), the shelter staff is often faced with making difficult decisions. Because the funds needed to pay for expensive surgeries and treatments are simply not available, the animals have traditionally been euthanized. Many of these animals would make wonderful, loving pets if only they had access to the medical treatment they need. That’s where the Hope and Second Chances Veterinary Fund (HSCVF) comes in. The HSCVF was created to give these animals the second chances they deserve. By paying for medical treatments that otherwise would not be available to them, the Fund is saving lives that in the past would have been lost. 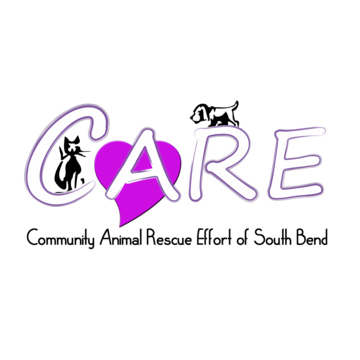 Administered by CARE of South Bend (CARE), the HSCVF pays for lifesaving medical treatment for sick and injured animals at SBACC. These animals get the veterinary care they need to get back on their feet, and then are put up for adoption when they are healthy enough to be placed into a permanent home. Over the years, hundreds of animals at SBACC have received medical treatment paid for by CARE. The HSCVF will greatly enhance CARE’s ability to make a lifesaving difference for animals with some of the greatest medical needs. Do you believe in Hope and Second Chances? Please make a lifesaving donation today. Please follow the link below to make an on-line donation through the secure PayPal system. Thank you for supporting Hope and Second Chances! Valerie Schey hasn't posted any updates yet. 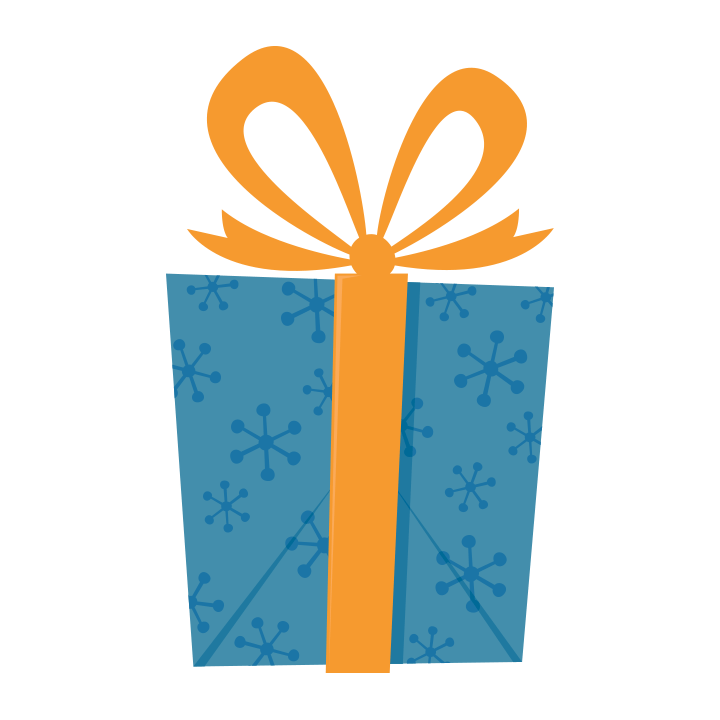 Every donor who contributes $50 or more will be entered into a raffle for the "Hope and Second Chances Gift Basket". A winner will be randomly selected at the upcoming "Bark and Howl for Hope and Second Chances" event on 5/29/15. Valerie Schey is managing the funds for this campaign. The campaign is for a personal cause.